Nicole Whittington-Evans started her environmental career studying and working on wildlife issues. She received her master’s degree in Environmental Studies from the University of Montana, where she focused on Alaska’s predator control efforts. During the 1990s, she was the executive director of the Alaska Wildlife Alliance and was elected and invited to participate in a number of wildlife stakeholder groups, including an appointment to Alaska’s Board of Game by then-Governor Tony Knowles. 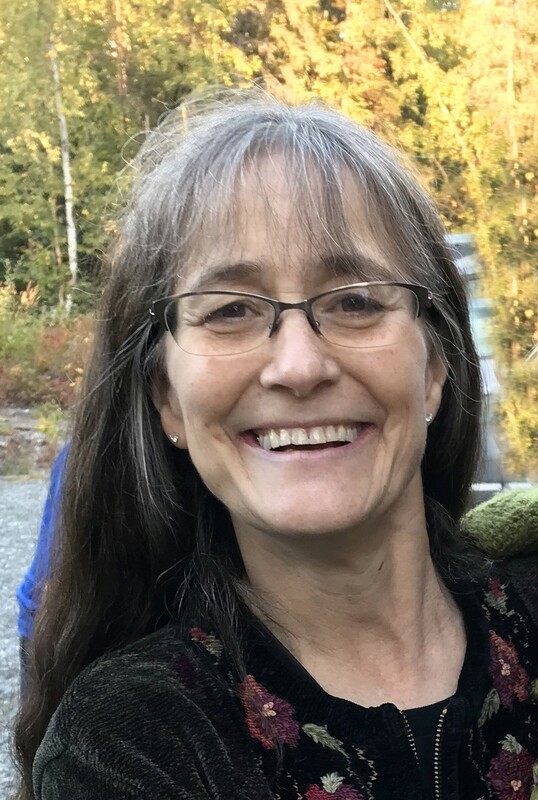 For the past 21 years, she worked on public lands and wilderness issues at The Wilderness Society and served as the Alaska director for the organization throughout the last eight years. Whittington-Evans' interest in environmental work began when she was an instructor for the National Outdoor Leadership School, and she has climbed and traveled throughout much of Alaska’s backcountry by foot, ski, raft and kayak. She lives with her family in the foothills of the Chugach Mountains.